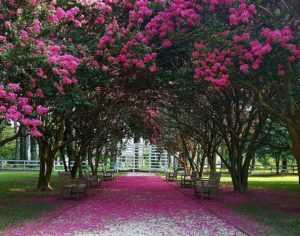 If you’re thinking museums are old and stodgy, you’ll have a great time debunking that myth when you visit these Eastern Shore of Virginia museums. With exhibits that bring history to life, the Shore’s history unfolds right before your eyes. But what kind of history can you find on our Virginia Shore? Well, we’re about to take you on a short tour of three prominent museums and the stories they have to tell you. 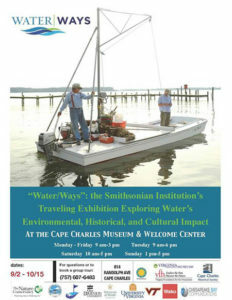 Our very own Cape Charles Museum & Welcome Center has some exciting news of its own! The Smithsonian chose it as one of the organizations to exhibit its Traveling Exhibition Exploring Water’s Historical, Environmental and Cultural Impact. Altogether, six organizations across the state are privileged to display the Water/Ways exhibit. We couldn’t be more excited to be included in this important exhibit! The Water/Ways exhibit will be displayed here through October 15th, 2017. So get in quickly. You do not want to miss this! If you just can’t get here to see this exhibit, come and see the many other rich displays of timetables, photographs, and historical postcards, as well as documents that trace Cape Charles’ beginnings in the 1880’s. See the history of the town of Cape Charles churches, schools, houses, the beachfront and harbor, as well as railroad, ships, and other commercial enterprises at the museum. No tour of Virginia’s Eastern Shore would be complete without a quick summary of the Barrier Islands Center. 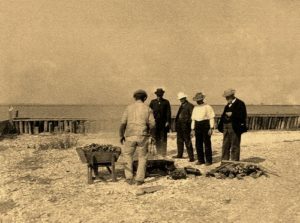 A storyteller for the Islanders and watermen of days gone by, the Barrier Islands Center tells the story of the history of the men and women who once lived on the Barrier Islands. The Barrier Island Center will teach you the rich history of Hog Island, as well as the 22 other magical Barrier Islands. The history of these islands is both intriguing and fascinating because almost nothing remains of the hunting and fishing clubs, beach resorts and communities that once thrived there. What’s more, the Islands, a protected global treasure by the Nature Conservancy’s Virginia Coast Reserve, is a natural crucial component of the Atlantic Flyway. A must see! The Ker Place Herb and Kitchen Garden, one of Tammy’s favorite places, teach museum visitors about the critical importance of herbs used in the 19th century. From culinary to medicinal purposes, the staff will show you how various herbs were used and why they were so important to Eastern Shore settlers. Love cannonballs and swords? Then you’ll want to see the exhibits of General John Cropper and Governor Henry Wise, two of the Shore’s prominent residents. Learn about the Eastern Shore’s watermen history from the log canoe Annie C. built by hand in 1904. Or, see the Society’s historical silver collection ranging from a hailing trumpet to punch bowls. Besides exhibits, the historical society has annual events and new collections arriving regularly. Which museum piques your interest? It certainly makes for a full and enjoyable day learning about the Eastern Shore’s rich and diverse past! So plan a Fall trip to Virginia’s Eastern Shore. The history will surprise you and the Chesapeake Bay will win your heart. 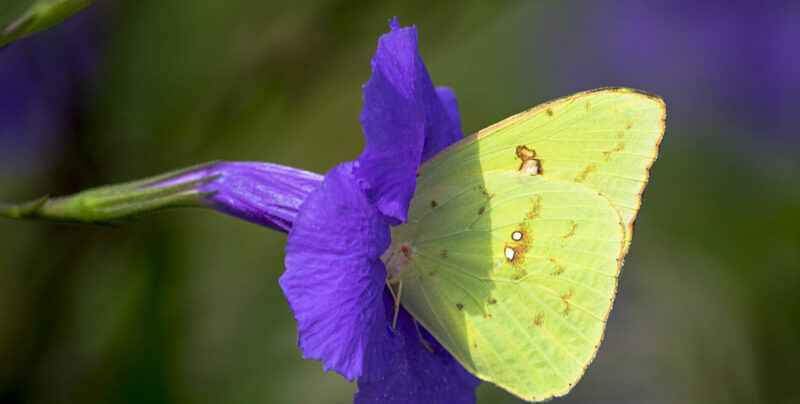 This entry was posted in Fall, General, Uncategorized and tagged Barrier Islands Center, Cape Charles Museum & Welcome Center, Historical Society of the Eastern Shore by admin. Bookmark the permalink.